As we expeted, Hunter Hayes' latest hit, "Invisible" has hit #1 on the Top 30 Digital Country Songs Sales chart and sold 127k in just 8 days. 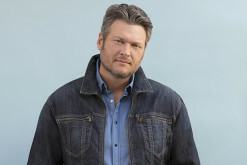 Continue on here to see what other stars (like Eric Church, Tim McGraw and Kacey Musgraves) fared this week on the chart! This week's Top 30 Digital singles finds a lot of familiar faces inside the Top 30 with new singles from Rascal Flatts and Brantley Gilbert making thier way up the chart while Luke Bryan holds onto #1 yet again with "Drink A Beer" while Hunter Hayes, Chuck Wicks, Keith Urban & Taylor Swift debut new tracks. 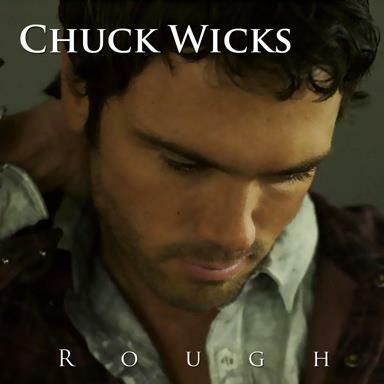 It's a new year, new label and now a new single for talented country crooner Chuck Wicks. 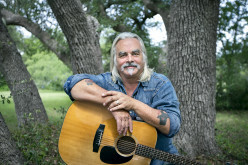 The singer's new record deal with Blaster Records starts off with "Us Again," the follow-up single after last year's successful EP release. 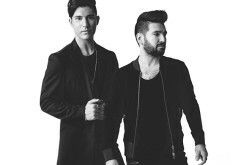 Take a look at all of the details about the new single here! 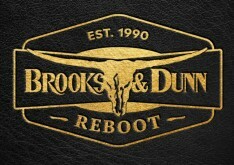 This week's list of new singles includes Chase Rice, Love and Theft, Krystal Keith, Lee Brice, newcomers Bonner Black, Madison Mckenzie and the return of Randy Rogers Band, Amber Hayes and Susan Ashton. 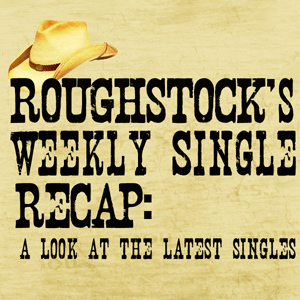 Read on here for quick hitting thoughts on 10 new country singles. 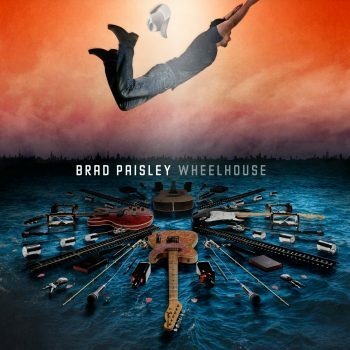 This week Brad Paisley's Wheelhouse sold enough to be the second-best selling album in the USA while 17 of America's Top 40 albums on SoundScan's Top 200 Current Album's chart belonged to Country Music, thanks to the 2013 ACM Awards last week. 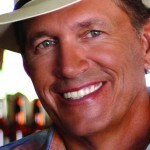 Read on here to view the Top 10 Country Albums! 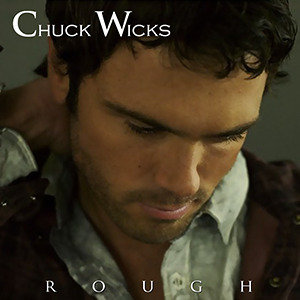 Exclusive Interview: Chuck Wicks Discusses "Rough" EP and New Single "Salt Life"
Country Music star Chuck Wicks is back after a couple of years away from the spotlight (at least on the radio) with his brand new EP Rough the five song album features new single "Salt Life" and in this exclusive to Roughstock, we learn more about the EP, the song and Chuck's appreciation for his fans!